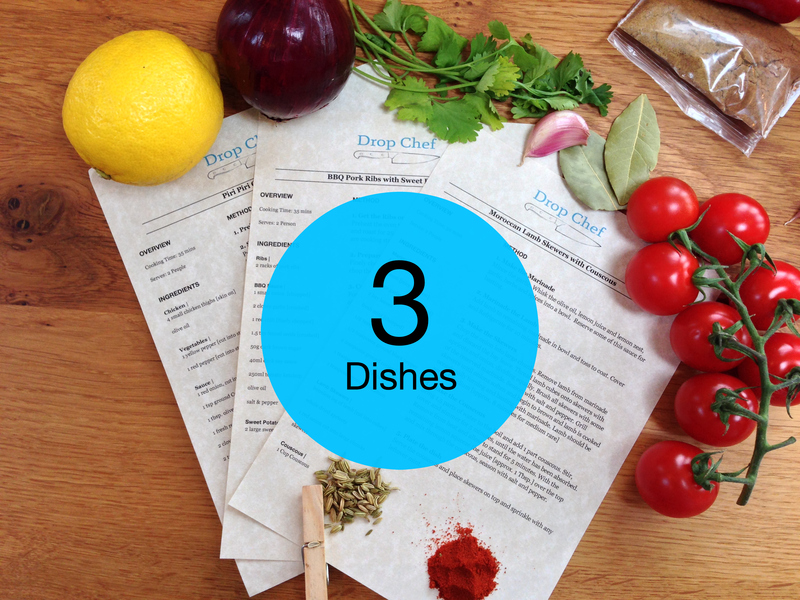 We’ll deliver you 3 delicious recipes and all the ingredients you need in exactly the right quantities for 1-6 people. 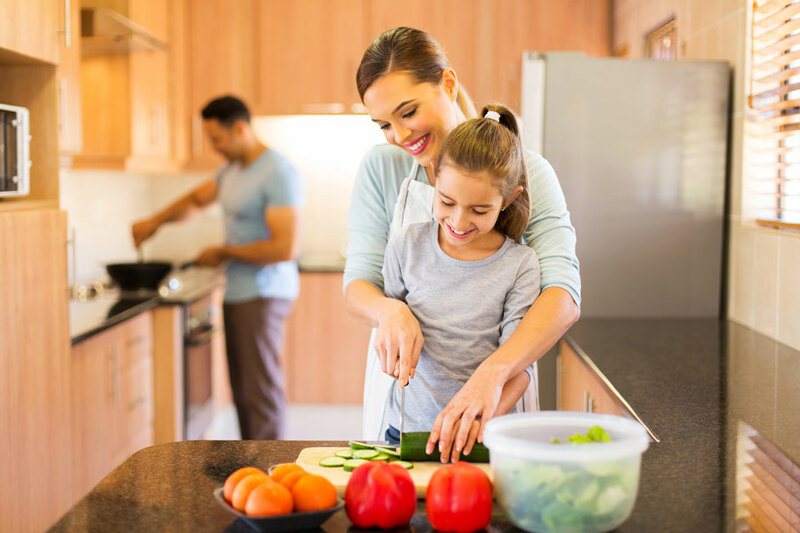 Meals are simple to cook, taking approximately 30 minutes. Our clear recipes help guide you every step of the way. Specially designed, recyclable packaging keeps your food fresh.